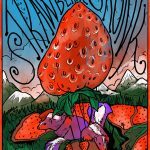 Strawberry Skunk bud is a BC Classic strain bred from exoctic strains including a pure Red Strawbery Indica and offered for sale on BC Seeds since the 1990’s. 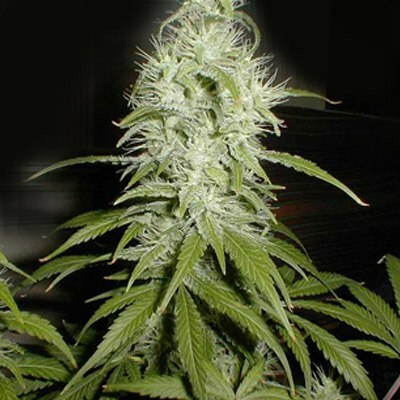 Categories: Cannabis Seeds, BC Seeds, BC Classic Strains. Tags: 1990's weed, Strawberry Skunk, Strawberry Skunk Bud Classic. 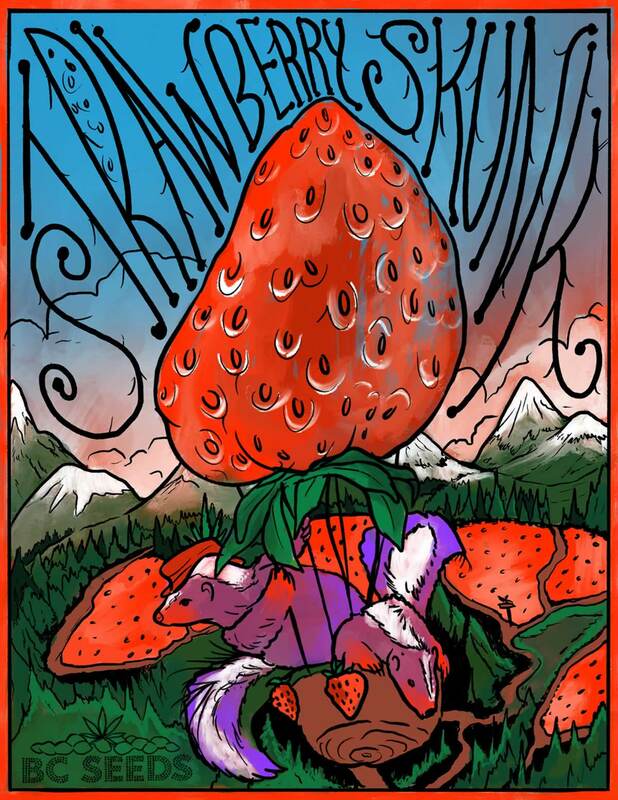 Strawberry Skunk is really skunky and strawberry flavoured. 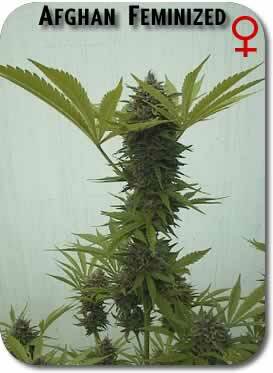 She still retains a 75% sativa dominance, but grows a bit more like an Indica due the to very short Strawberry Indica in her genetics.